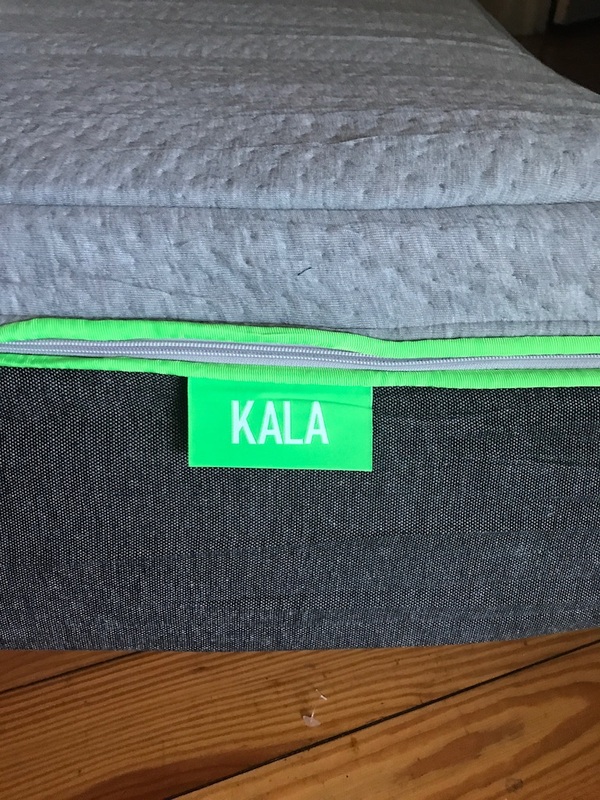 Kala Sleep Mattress Review was recently completed by the MattressJunkie.com team. 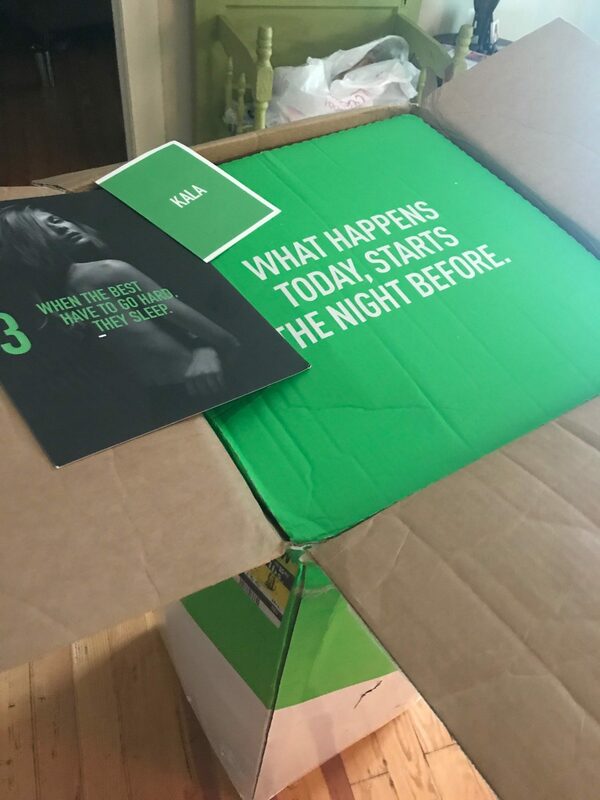 Kala Sleep’s mission to change your quality of sleep starts with their use of advanced science, luxury design, and top of the line materials. 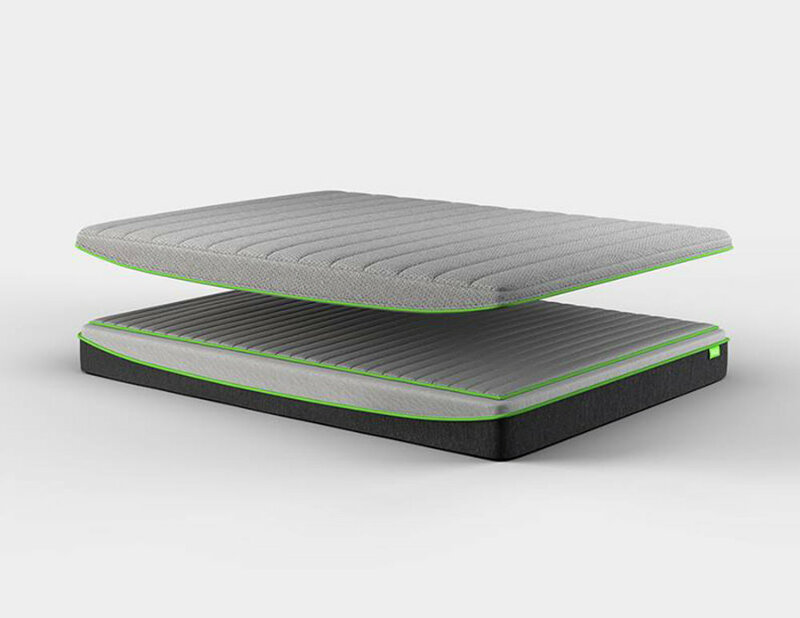 The Kala Sleep Mattress is customizable for your exact sleep style. Custom mattresses are always nice because the one size fits all method is not always exactly what you would want for your personal sleep style. 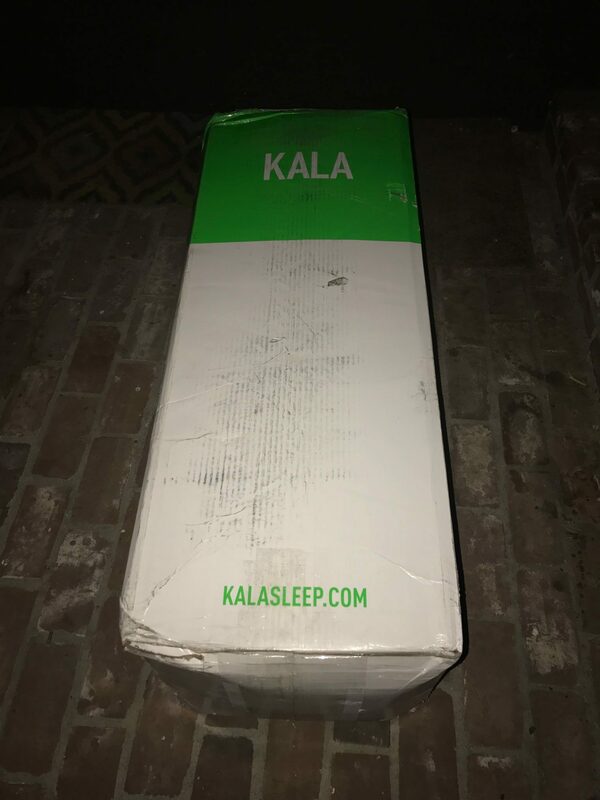 Kala Sleep sent over a king sized mattress for our review. The Kala Sleep Mattress in king is listed at $1395 online. 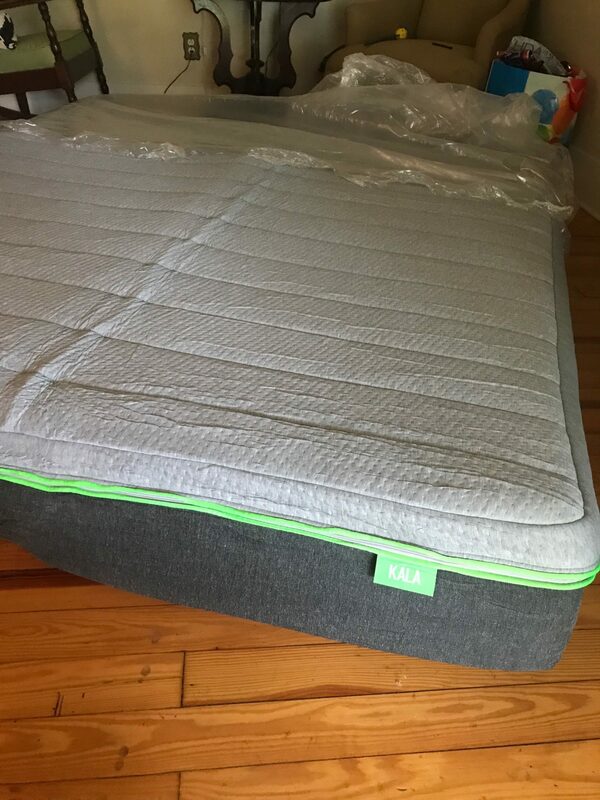 Check out how the Kala Sleep Mattress stacked up in our review process. Tell me more about the cover on the Kala Sleep Mattress. 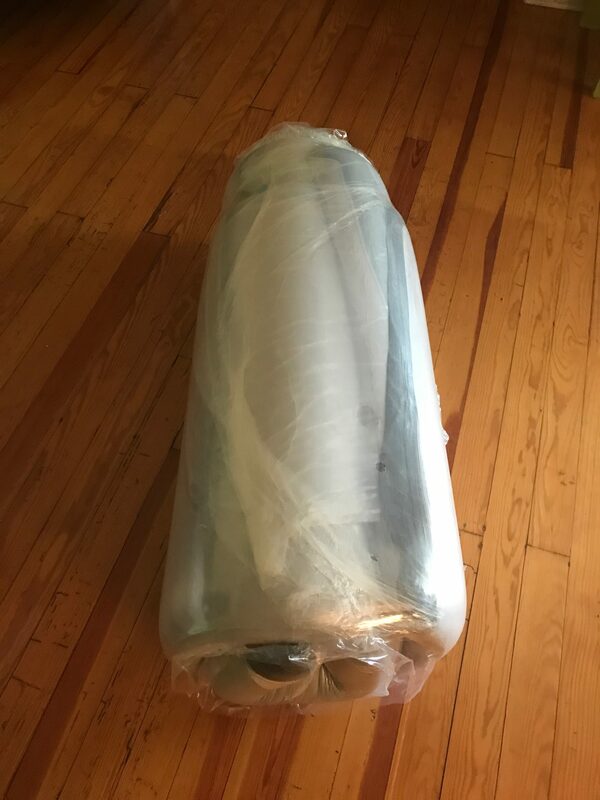 The Kala Sleep Mattress cover is one of my favorites that I have reviewed. The gray and green color scheme is visually appealing. I have often wondered why mattress covers were white in color. Gray hides stains and holds up much nicer over time. The cover is soft, breathable, and zippered for easy removal. The cushioned cover is ¾ of an inch thick. 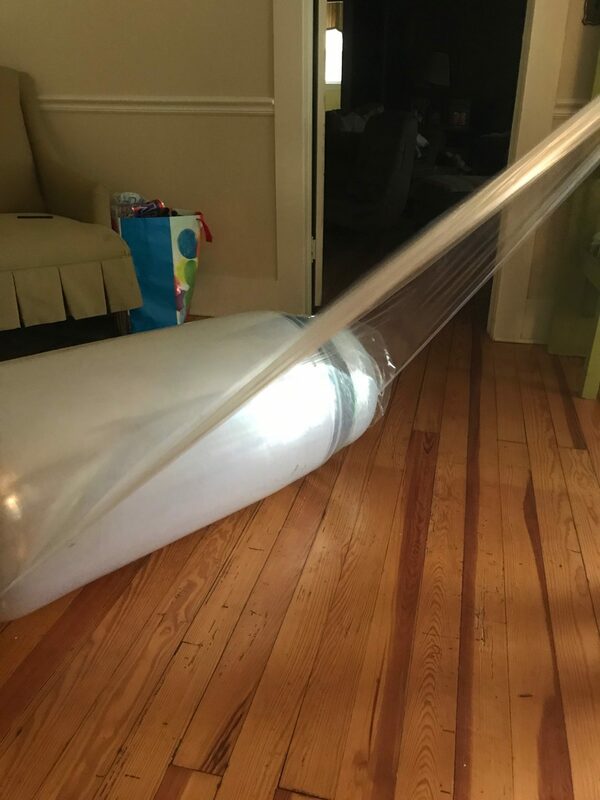 What’s under the Kala Sleep Mattress cover? Under the Kala Sleep Mattress is 3 layers of latex and visco elastic memory foam. The first layer under the cover is an Air String breathable top that measure 1.25 inches. This is a comfort layer for the sleeper’s surface. 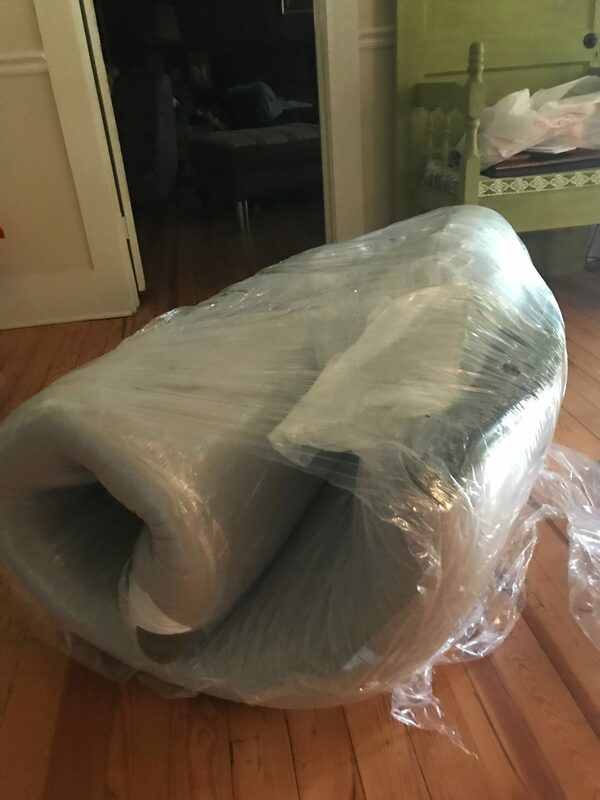 The second layer is made up of soft memory foam. This layer is beneficial for comfort and support. The memory foam contours to the shape of your back thus giving you the feeling similar to zero gravity. The third layer is the made of high density base foam. High quality and high density foam aids in the lifespan of the mattress and overall support. Cheaper foams break down faster and will not last over time so it’s very important to have high density foam like Kala Sleep uses in the Kala Sleep Mattress. Kala Sleep’s contoured layers of foam with different densities support targeted areas of the body. The neck, upper back, and lower back are the main areas of focus and with their unique foam layers, the body sinks into a more natural sleeping position. The zero gravity sleep position of having the head slightly elevated will help with many medical conditions like snoring, sleep apnea, acid reflux and some sleep disorders, while sleeping with the feet slightly elevated reduces lower-leg swelling. What type of sleep style works best for the Kala Sleep Mattress? The Kala Sleep Mattress is completely customizable. The Kala Sleep Mattress also has a removable insert that allows you to adjust the firmness so your exact comfort level is easily accommodated. The removable insert does not trap heat from the sleeper’s body so you get a cool and comfortable sleep. How much does the Kala Sleep Mattress cost? What type of warranty does the Kala Sleep Mattress have? The Kala Sleep Mattress has a 10 year warranty and 100 night, risk free sleep trial. You get 100 nights to test out the mattress. If you decide that the Kala Sleep Mattress is not best for you, a full refund will be processed. What surface is best for the Kala Sleep Mattress? We reviewed our mattress on the floor but any hard surface would work fine. Box spring, platform bed, slatted base, or adjustable frame would all work well with the Kala Sleep Mattress. Do we recommend the Kala Sleep Mattress? The Kala Sleep Mattress is top notch mattress. From gray and green color scheme on the cover to the feeling of zero gravity from Kala Sleep’s contoured foam layers. Custom mattresses are no longer unaffordable and only for the rich. 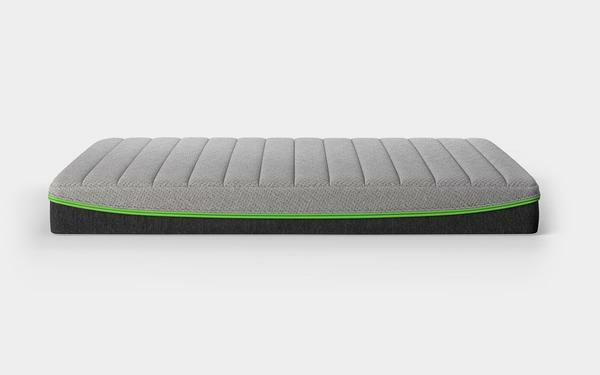 Kala Sleep has a high quality customizable to your personal sleep style. If you haven’t been happy with the universal firmness that many companies provide and want to create your own mattress, Kala Sleep would be a great option for you. Learn more about the Kala Sleep Mattress here….